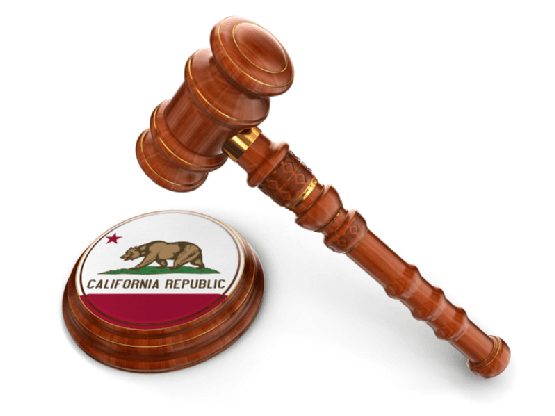 Use this At A Glance Guide to learn the statewide rules of civil procedure, (the California Code of Civil Procedure and California Rules of Court) applicable to amended answers in the California Superior Courts. 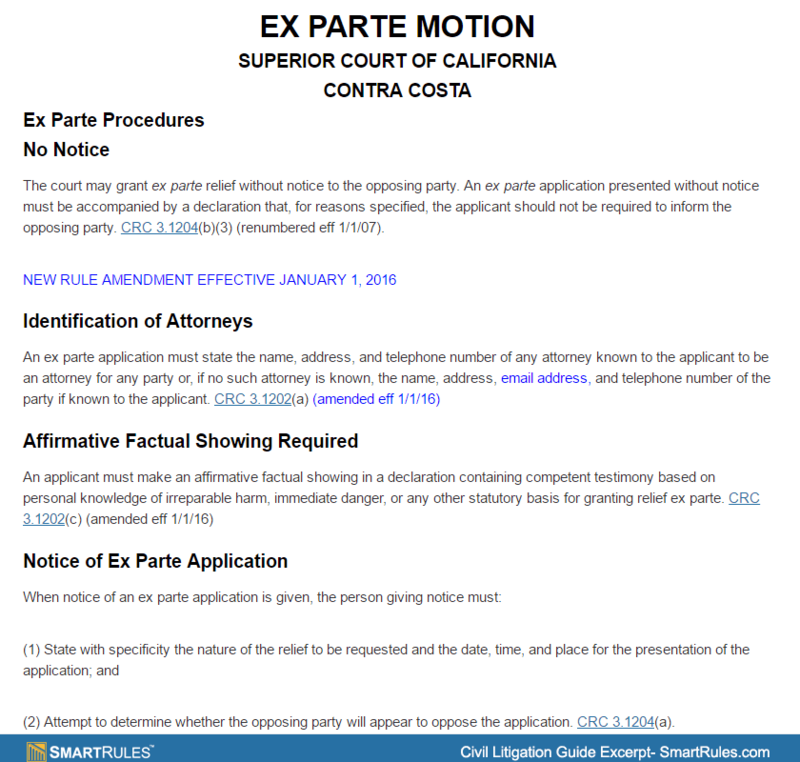 Use this “At A Glance Guide” to learn the statewide rules of civil procedure, (the California Code of Civil Procedure and California Rules of Court) applicable to case management statements in California Superior Court. Use this “At A Glance Guide” to learn the statewide rules of civil procedure, (the California Code of Civil Procedure and California Rules of Court) applicable to jury instructions in California Superior Court.